This is a very versatile recipe — and super simple. It can be made with any fruit or berry really. This recipe is specifically a raspberry coulis, but I’ve followed these steps for strawberry (great on angel food cake), blackberry, cherry, and even a blended berry coulis. So, use what flavors you think will go well with your dish, the fruit you enjoy the most, and of course seasonal is always preferable. 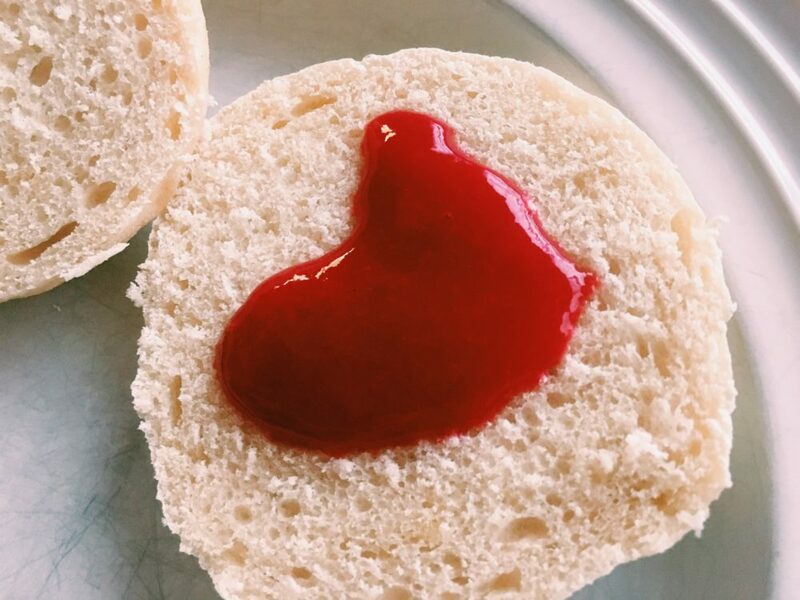 Liven up breakfast with a little coulis on brioche. 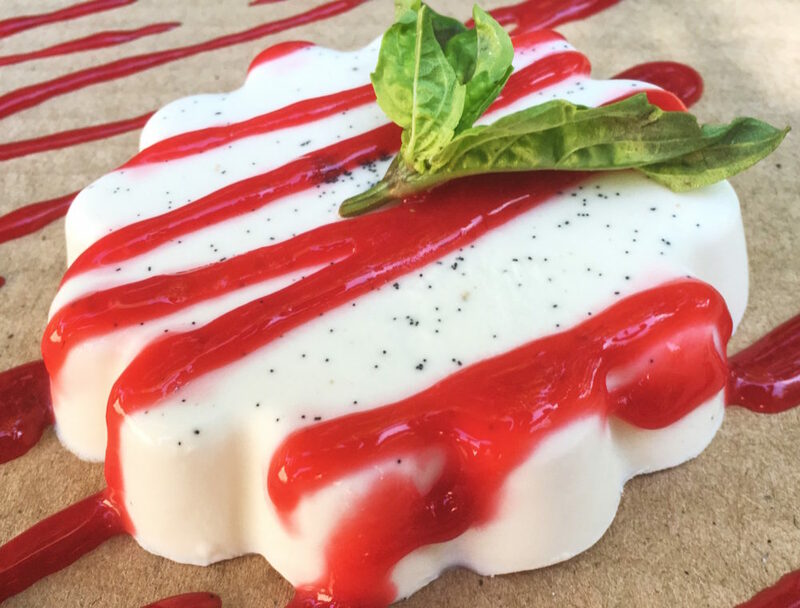 This coulis recipe is easy, versatile, and will elevate any dish -- from appetizer to dessert! In a medium pot over medium-low heat, place berries, 2 tablespoons of sugar, and lemon juice. Keep over heat for 8 to 10 minutes, stirring occasionally. As you stir, occasionally taste the mixture, adding any additional sugar or lemon as desired. When berries have dissolved, leaving behind liquid and pulp bits, take the pot off the heat. Using a fine-mesh sieve, strain the berry mix into a clean bowl, pushing on the pulp to get all of the juices. Wait for the coulis to cool a bit, then store in an air tight container in the fridge. Serve cold as an accompaniment or topping to any meal.